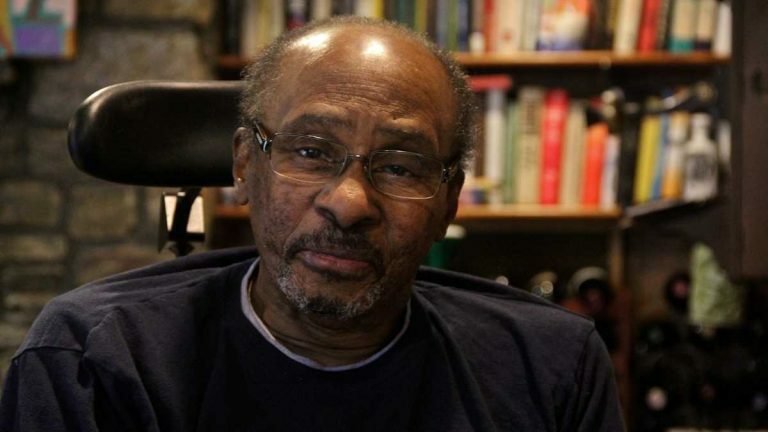 When I heard that pioneering journalist Acel Moore passed away this weekend, neither his Pulitzer Prize nor his leading role in founding the National Association of Black Journalists came to mind. The first thing I thought about when I heard of Moore’s passing was our long-ago conversation in a Toyota dealership, where the two of us happened to be waiting for our cars to be serviced. That chance meeting, more than seven years ago, told me something about Moore that shouldn’t be lost in the mystique of his groundbreaking career. 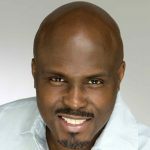 Acel Moore, first and foremost, was a man. And the measure of his manhood lay not in the journalistic goals he accomplished. Nor was it anchored in his ability to overcome journalism’s race-based barriers. No, Acel’s manhood was measured in the unselfish and unabashed fervor with which he pushed the young journalists who followed in his substantial footsteps. His push was never overbearing. His push was not about looking backward. No, Acel Moore was forward thinking, and he unfailingly invited younger journalists to look into the future he knew they would create. When I saw Acel Moore in that car dealership, he talked to me. And though Acel was old enough to be my father, he never addressed me as a subordinate. He talked to me as a colleague, as a fellow journalist, as a man. We chatted about current news and journalistic integrity. We talked about the need to share a wide range of stories with our readers. And in between those exchanges about the challenges of our profession, we each glanced at our watches and wondered when our cars would be done, because more than anything else, Acel Moore was real. In subsequent years, I spoke with Acel Moore in other settings. We traded jokes at at a dinner party in Mt. Airy. At the National Constitution Center, he pushed me to work more closely with the students in Prime Movers, a program for high school journalists. I did just that, bringing students to WHYY and The Philadelphia Daily News to see the craft close up. But wherever I saw him, whether in the glare of stage lights, or in plush surroundings of the black bourgeoisie, Acel Moore never changed. He was still that guy in the car dealership, chatting about the news, telling jokes, and quietly communicating through his carriage and demeanor, that one could achieve at the highest levels, and still have a firm grasp on reality. I will remember Acel Moore as the journalist who started at The Philadelphia Inquirer as a copy clerk and went on to become one of the paper’s first black reporters. I will remember him as a reporter and editor who won a series of awards including the 1977 Pulitzer Prize for local investigative reporting. I will remember him as the fierce advocate for newsroom diversity who helped to found the National Association of Black Journalists. But mostly I will remember Acel Moore as a man who by the sheer force of his example pushed me to interact with younger journalists. I will remember him as a man who lived what he preached to others. I will remember him as a man who opened doors for the rest of us, and then reached back to pull us through. Thank you Acel Moore. You remain a sterling example of everything that is right with journalism.